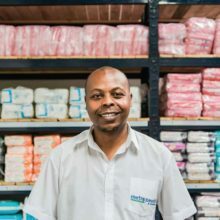 Our Murewa branch is one of our bigger stores and has a large range of household supplies, electronics, drinks and food products and building materials, all available at unbeatable prices. Our 16th branch was commissioned in 2017 and it has not taken long for the Murewa branch to assert itself as a loved member of the community. 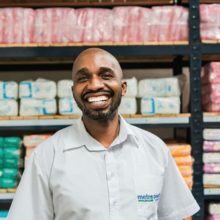 Bringing convenience and quality at affordable prices, this store has all the values that have made Metro Peech & Browne Wholesalers a household name in the industry. The store is well stocked with a wide range of groceries, cosmetics, liquor and hardware. LP gas from Kensys Gas and a selection of frozen meats are also available for your convenience. Our Metro Money center and many in-store promotions make the store an obvious choice to do all your shopping. 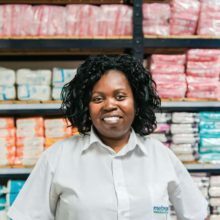 So, whenever you are in the area and need to do all your shopping under one roof, 346/7 Murewa Growth Point is the place to be. 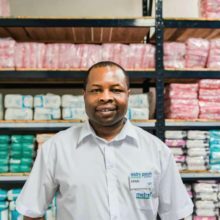 Our ever-smiling staff are available on-site and eager to help you seven days a week.